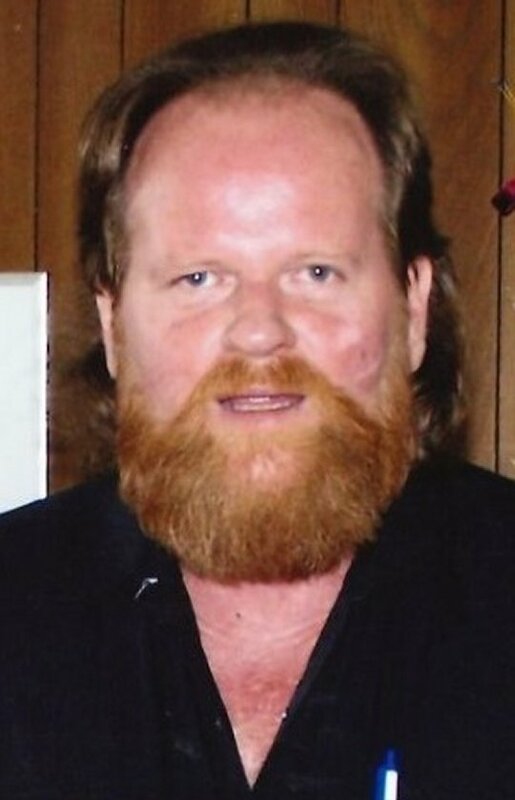 Wednesday, December 6, 2017 – 7:00 P.M.
Roger Curtis Beshears, age 55, passed from this life on Sunday, December 3, 2017 at Lake Cumberland Regional Hospital. Roger was born on August 14, 1962 in the Oak Hill Community, son of the late Roy L and Thelma Walters Beshears, who preceded him in death. Roger loved being on the farm, being a truck driver and playing his guitar. He was a member of Oak Hill Baptist Church. He leaves behind one son; Brandon Beshears, and seven brothers and sisters; Ronald (Juritha) Beshears, Angie Howard, Sharon (Dean) Collins, Arlene (Wayne) Cash, Deborah Daulton, Lisa Whitaker and Tim (Beth) Beshears, all of Somerset. He also leaves behind fifteen nieces and nephews, a host of great-nieces and great-nephews, and family and friends who also mourn his passing. He will be sadly missed by all who knew and loved him. Visitation will begin at 5:00 pm on Wednesday, December 6, 2017 in the Chapel of Southern Oaks Funeral Home with a Celebration of Life Service at 7:00 pm at the funeral home with Bro. Harold Harris officiating. In lieu of flowers the family requests that contributions be made to the Roger Beshears Memorial Fund, C/O Southern Oaks Funeral Home, 2110 W. Hwy 914, Somerset, Kentucky 42503. Southern Oaks Funeral Home is entrusted with the arrangements for Mr. Roger Curtis Beshears.